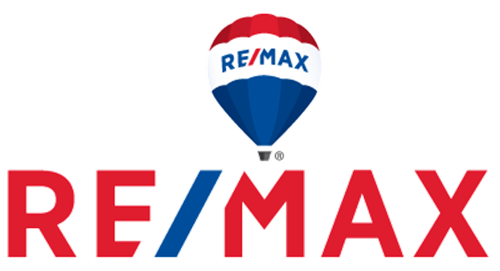 My experience selling my condo with David Stoddard was amazing! As a first time seller, I leaned on David's expertise heavily. He organized everything (lighting, painting, staging) and when it was time to list, my unit looked amazing. The multimedia presentation and listings looked excellent. We had accepted an offer within 24 hours of listing! David is a consummate professional, organized, patient, and always quick to respond to any inquiries. Whether buying or selling, I highly recommend using David as a realtor!"